With his birthday in less than 24hrs, the Orlando hip hop artist drops another song for the people. A week ago we all were in backbooth screaming “Marco Szn” lyrics at the top of our lungs as we celebrated his release of his Ep. 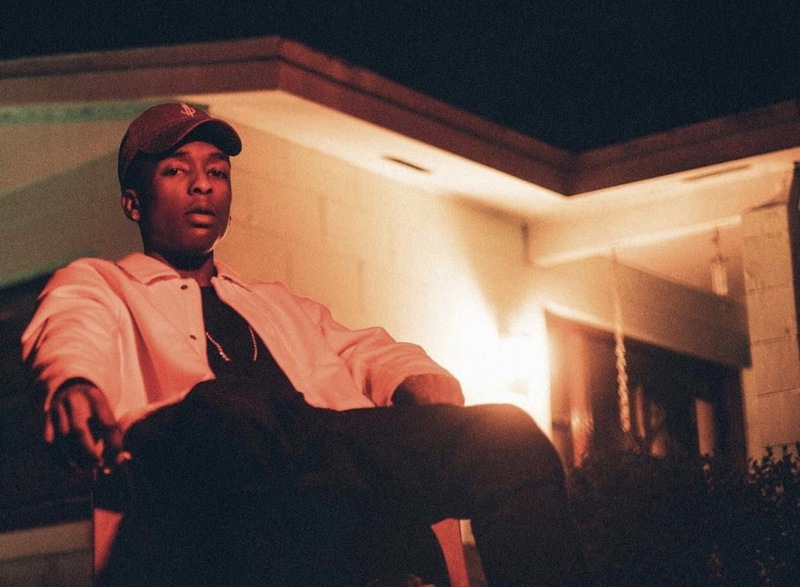 He followed up with a performance at the “Impact 17” summit in Miami, and now he is back with another banger of a single featuring Trapsav. 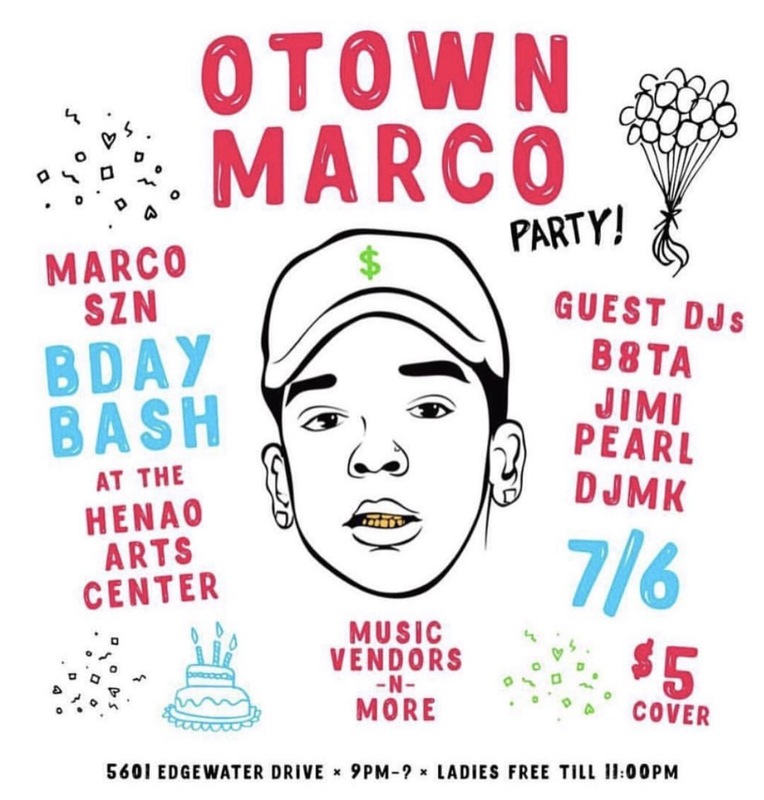 Make sure you pop up tonight at Henao Gallery for his birthday party where he will be performing and celebrating a successful year thus far. Listen to Narco$ below and leave a comment on what you think.